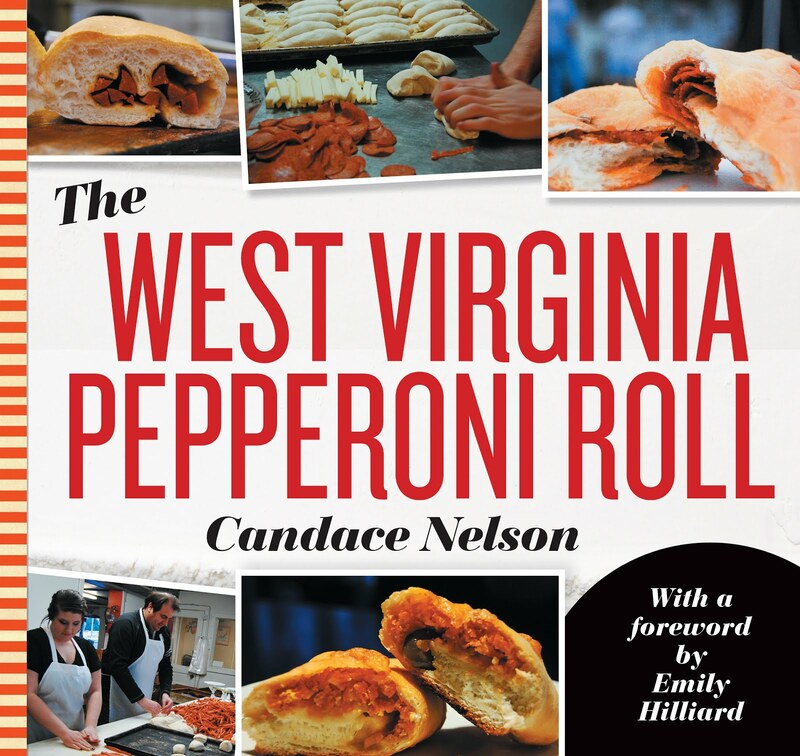 Candace, are you really going to review a Panda Express? No, no I won't. 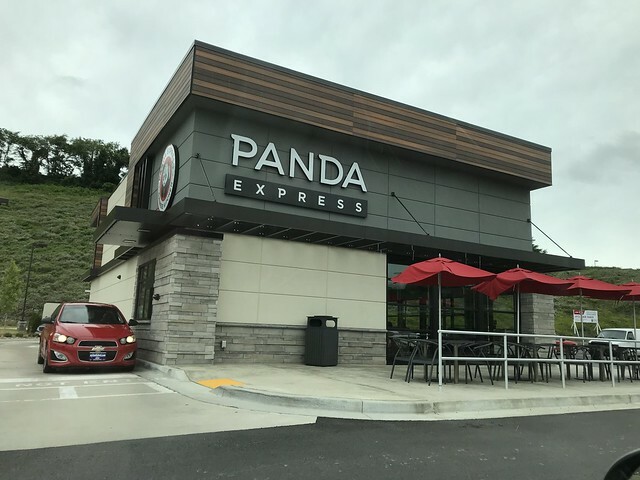 BUT, it is fun when a new restaurant comes to town - and since there aren't many Panda Express locations in West Virginia, it's good to know there is one here! 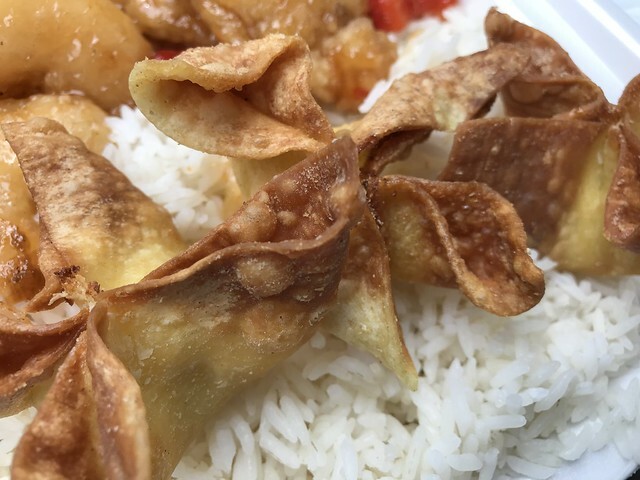 I got the sweetfire chicken, honey walnut shrimp and crab rangoons. 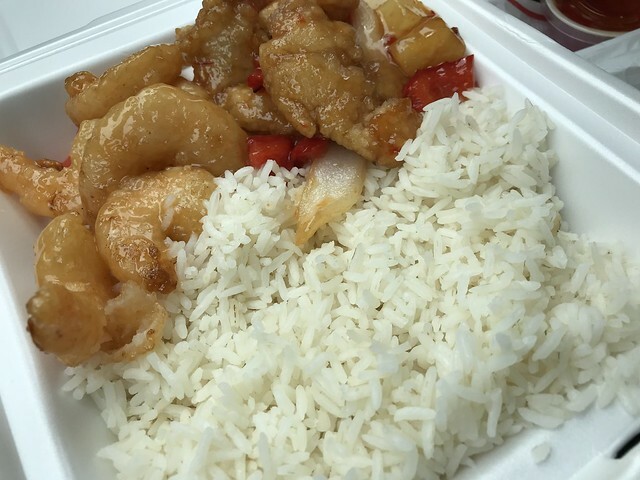 Mmm Chinese comfort food.